I graduated from the salt lake community in dental hygiene in 2008. I've always been interested in the field of dentistry. I love my job and making people feel good about their smiles and helping them achieve their best oral health. I have worked with Dr. Lewis previously at another dental practice and I am very excited to be working with him again. I am married and have 2 young boys who I love doing things with. Some of my favorite things to do with my family are being outdoors, going to movies and traveling. 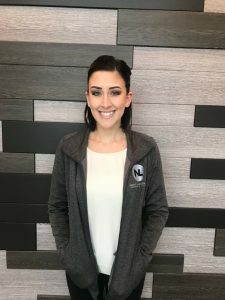 Taylor has had the pleasure of being a dental assistant since 2014. 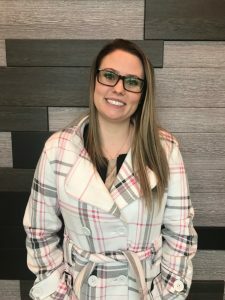 As an assistant, she has enjoyed working with patients and getting to know each and each and every one of them, and making them as comfortable as possible in the chair. Outside of work she enjoys hanging with her family and friends, going to movies and anything that involves boating and being outside. Trisity has been in the dental field for 7 years. She started with Nate back in April 2018 as his assistant. 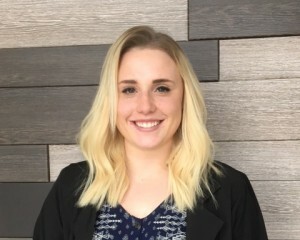 She quickly moved up to office manager in October of 2018. She loves both assisting and front office. Trisity loves to be working and helping patients with anything she can! Trisity has three dogs, a six-year-old little boy, and a wonderful boyfriend. She enjoys anything outdoors! Once its spring you won't find Trisity anywhere but in the mountains hunting, fishing, and camping! 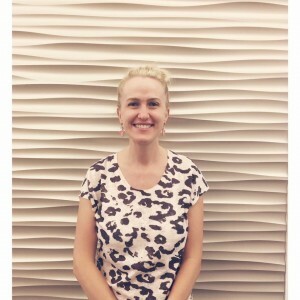 Tiffany has been in the dental field working as a dental assistant since 2012 and she loves what she does! She has worked for Dr. Nate C. Lewis since October of 2018. She appreciates learning new things and retaining new knowledge about dentistry. But more importantly, she enjoys getting to know her patients and helping them feel comfortable and educated in the dental chair. Outside of her career, Tiffany enjoys camping, movies and is an animal lover!